It is time for sweet woodruff to bloom soon. I can’t help but love the small whorls of leaves and tiny white flowers of sweet woodruff. It grows so well year after year in my shadier garden bed , and usually about May, it is just beginning to tumble over the stone that defines the bed. 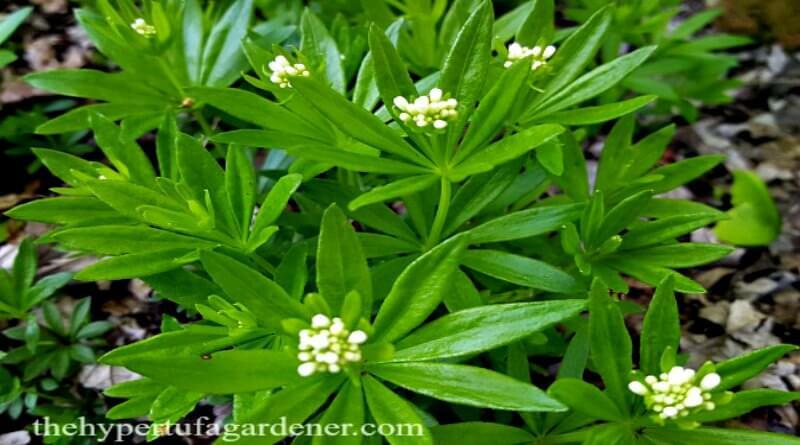 Sweet woodruff grows thickly and it will be a plant you love. It comes back year after year but I don’t feel that it is invasive at all. I have even had mine crushed by the Tree Trimmer guys and it just picks itself up and keeps on growing. 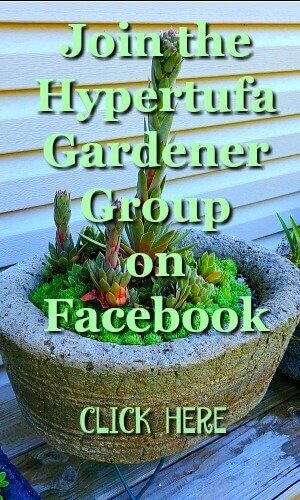 See more Backyard Flower Garden posts. 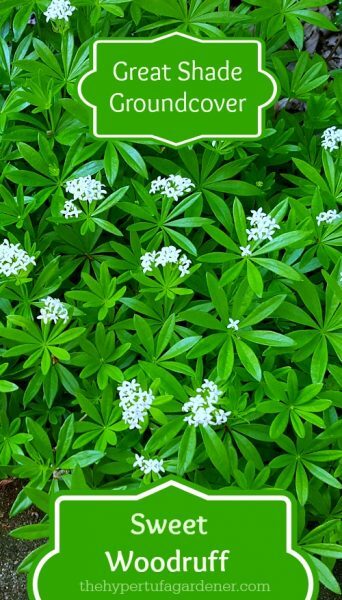 Sweet woodruff ( Galium odoratum) is also known as wild baby’s breath, and master of the woods, and bedstraw. This name was used because the dried plant was used to stuff mattresses since in the Middle Ages where it was also strewn across the floor as a room freshener. 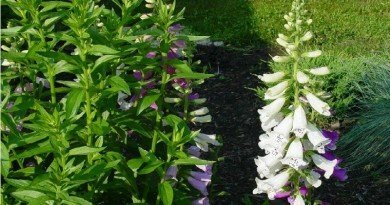 It does have an odor like fresh-mown hay or grass, but to me the scent is very subtle. I have grown this plant in two places in my gardens. It grew for years in a partly shaded area off the deck and just got bigger and bigger each year, tumbling over the edges of the rock wall there. When we remodeled the deck a few years back and removed that bed, I dug it up and moved it to another bed. It is slowly growing back into the huge mat that I had for such a long time. A bit of a tree trimmers gang tore a lot of the bed out when we had the trees taken down. The men were supposed to be careful as they walked and dragged the tree limbs around to the shredder. I was not pleased with some of the destruction of my beds of sweet woodruff there. Now if they had knocked over and broken some of my ‘tufa pots……. 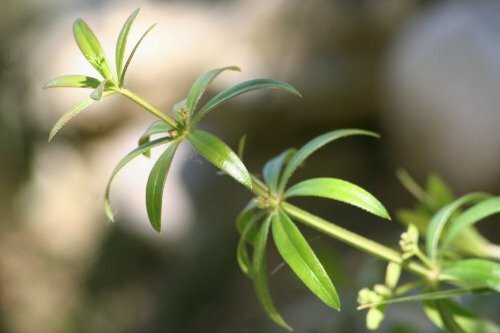 Galium has bright emerald green leaves in whorls like stacked umbrellas. Along with the pretty foliage, in spring you get the contrasting bright white blossoms. It spreads around forming large mats of leaves but I don’t find it aggressive where I have grown it. But if you have an area of trees or pines, this plant works nicely as a groundcover. It is said that it will also grow under black walnut trees. I have a large one out back. Maybe I will experiment with that. Herbaceous in Ohio, it will die out in cold weather and come back fresh in spring. 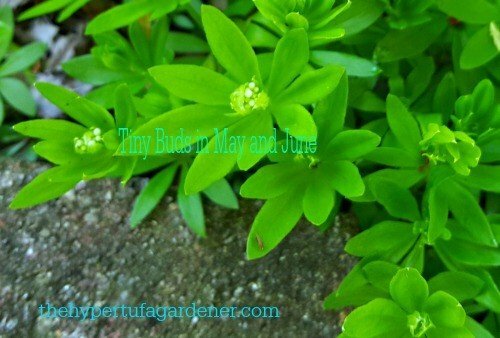 When sweet woodruff first starts growing in spring, cut it back and clean up all the old growth and you will be rewarded with lush new growth for the new season. 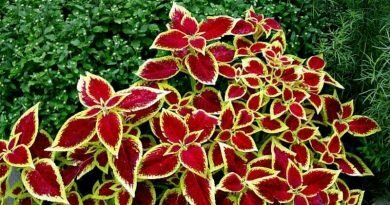 As for sharing, it is best grown from small starts pulled up from the main plant. It can be grown from seed but I have heard that it is difficult. So find someone who has it and ask for a start. 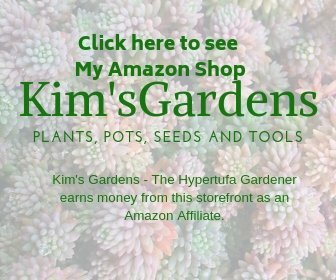 Or you may purchase a new plant. 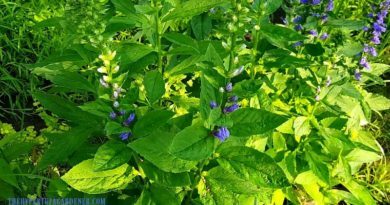 In the same family of plants, there is a weed which looks a lot like this plant. However, its branches are longer stemmed between the whorled leaves and it is covered with tiny hooked hairs which act as grappling hooks to grab on to you , your socks, clothes, passing animals, etc to spread seeds around. Very annoying. This plant is Galium aparine, commonly called cleavers. Did I say it’s annoying? Here is Ohio I am anxiously awaiting the warm and dry days of spring so that I can have another great day to garden. I promised not to gripe when it gets really hot………well, not too much. Let me go replenish my sunscreen! 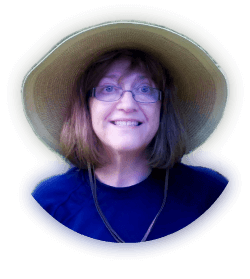 And a big hat!